Medications received from the Pharmacy should be stored in a secure location that is out of reach from children. 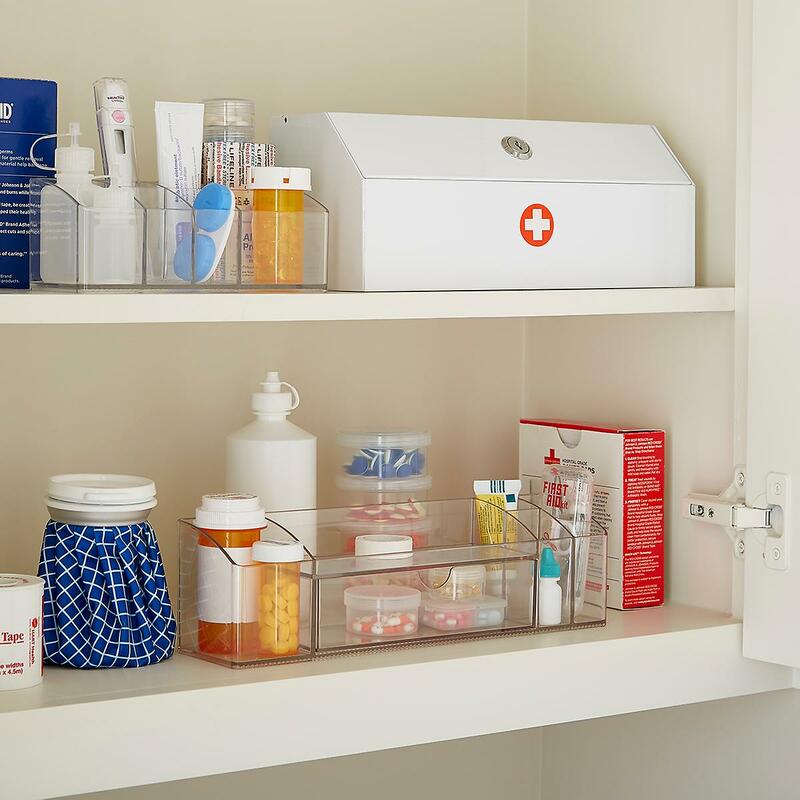 Medications that are dispensed in vials, such as tablets and capsules, should not be placed in bathroom or kitchen cabinets where it may be subjected to high humidity. Most medications can only be stored at room temperature, but some medications may require refrigeration or other storage requirements. Please consult with your pharmacist if you are unsure. Pharmacies in Nova Scotia can accept any unused or expired medications for safe disposal. This includes any over the counter or prescribed medications, including Narcotics and other controlled medications. Proper disposal of expired or unused medication has become an increasingly important topic in recent years. 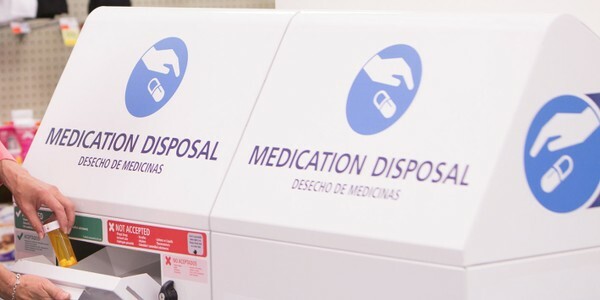 Medications that are disposed of in an incorrect manner may cause environmental hazards, patient privacy breaches or may result in drug diversion and misuse. Lack of disposal or excessive storage of old medications in medicine cabinets may lead to medication administration errors, unsafe use of expired medications and drug diversion or misuse. The Pharmacy Association of Nova Scotia administers a medication disposal program. You can return any unused or expired medications to any community pharmacy where they can be disposed of. All returned Narcotic and Controlled medications must be recorded and denatured in the presence of two licensed pharmacists or regulated pharmacy technicians prior to disposal.